View previous event photo galleries by clicking on the event below. 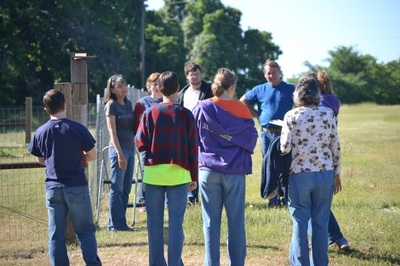 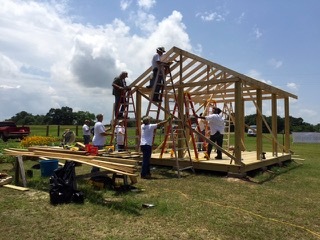 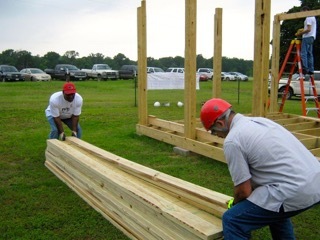 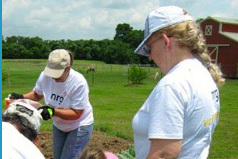 Twenty-one volunteers from the NRG Limestone Power Plant in Jewitt, Texas gave of their time and energy on a hot day to build an outdoor education pavilion at Creekside. 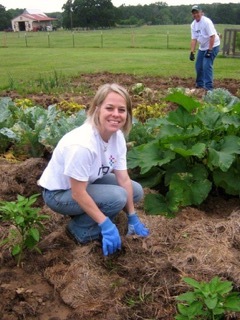 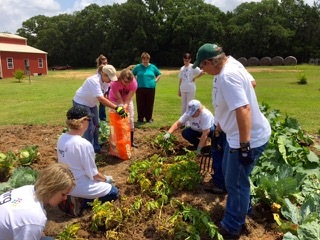 Volunteers also weeded gardens, helped students harvest potatoes and assisted with educational activities during transition class. 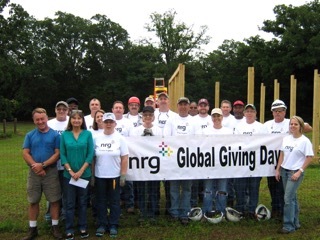 We are so grateful for the generosity of both the employees and NRG Limestone for helping us to serve special needs youth and their families! 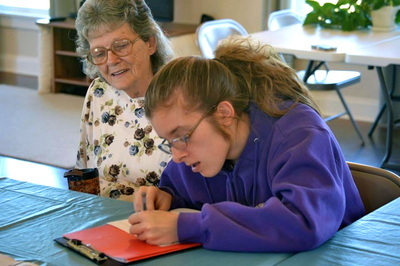 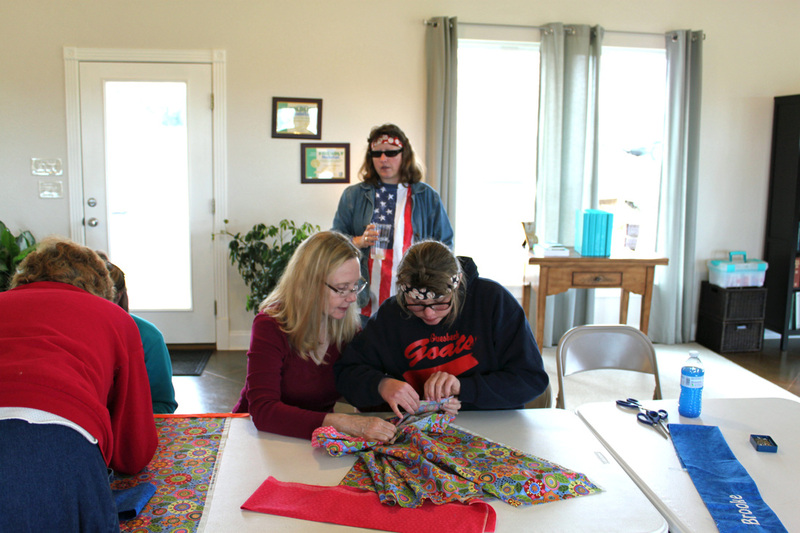 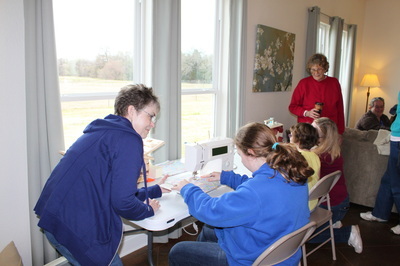 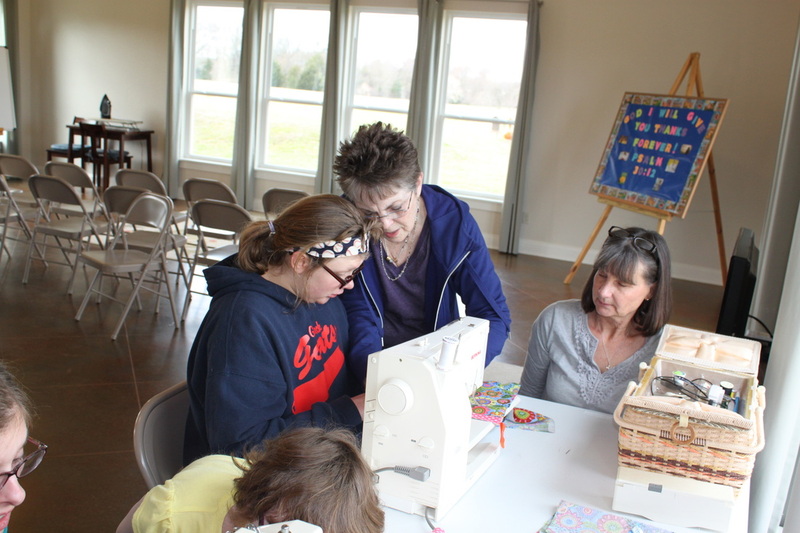 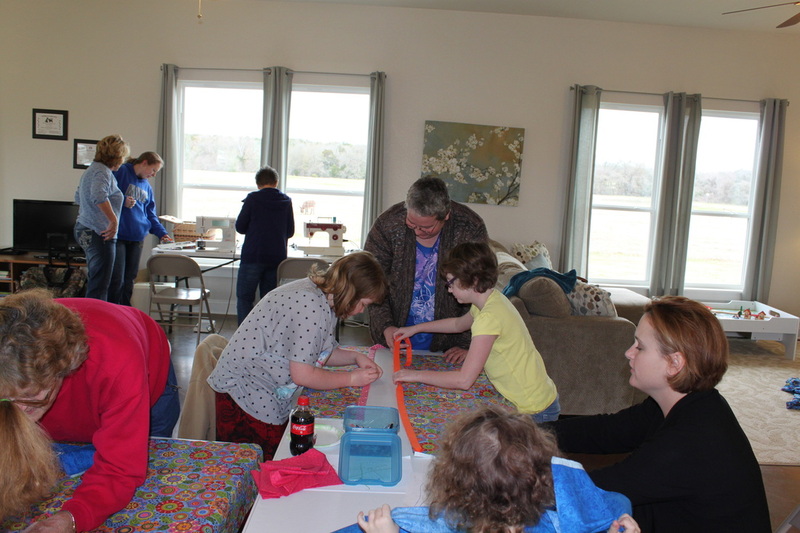 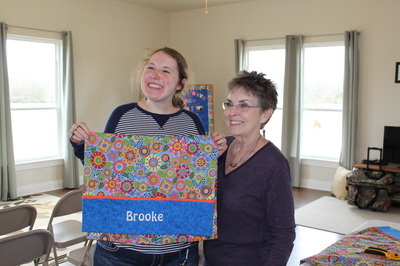 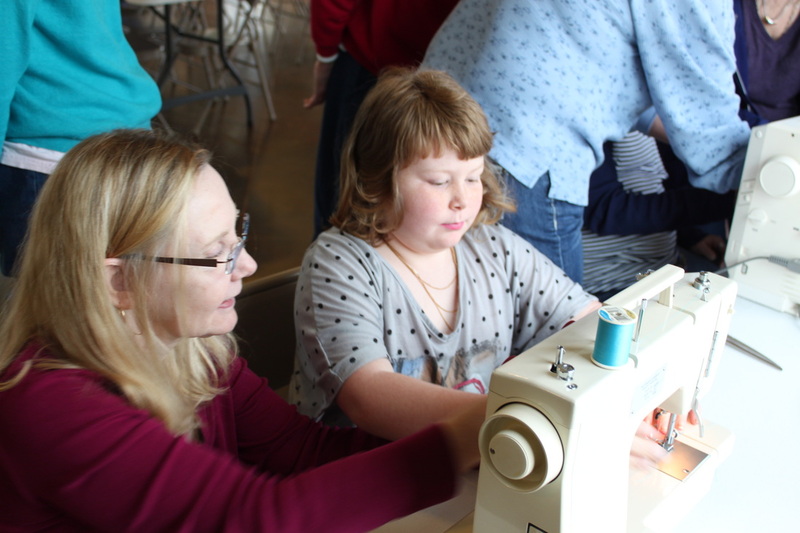 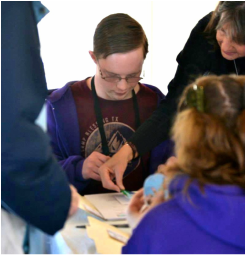 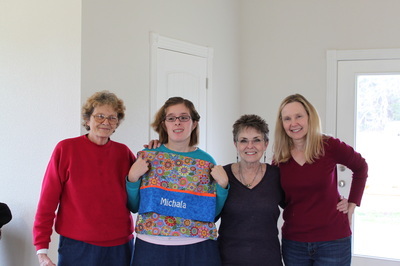 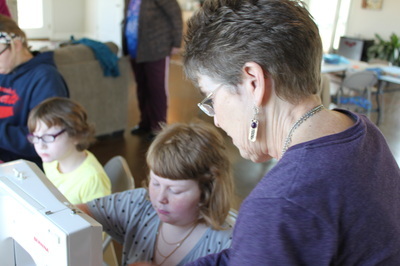 This workshop allowed special needs children and young adults to learn to sew. 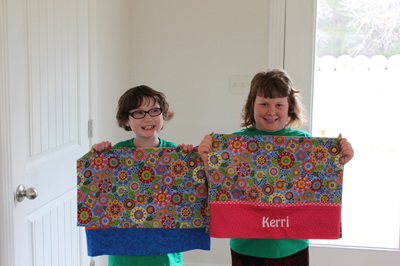 Students made a pillowcase with their name on it and got to take it home with them. 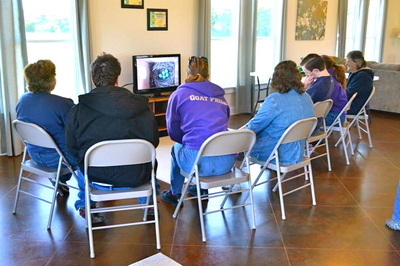 This workshop was designed to equip parents with proven and effective behavior management strategies and was facilitated by two ABA (Applied Behavior Analysis) therapists. Parents were given the opportunity to ask questions of the therapists regarding their child’s specific behavioral challenges. 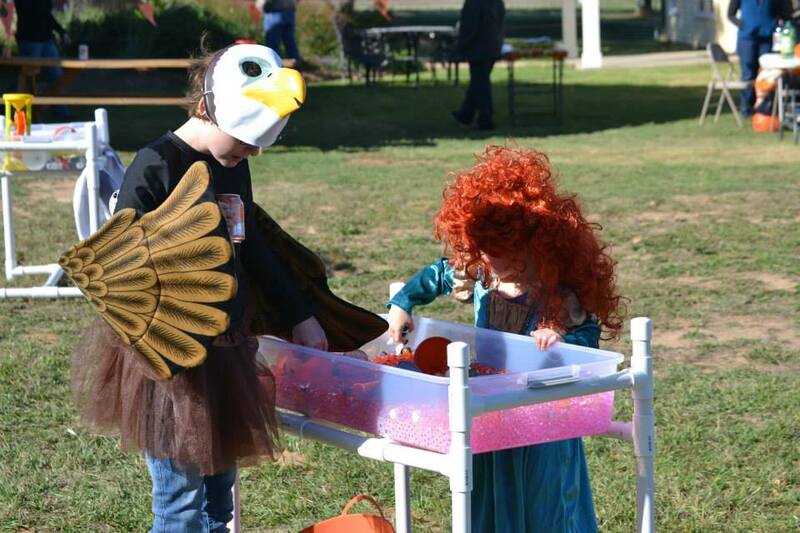 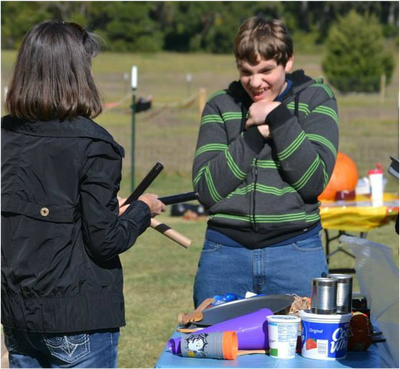 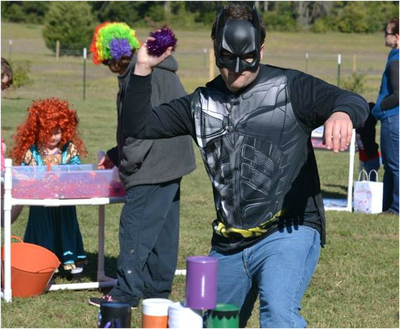 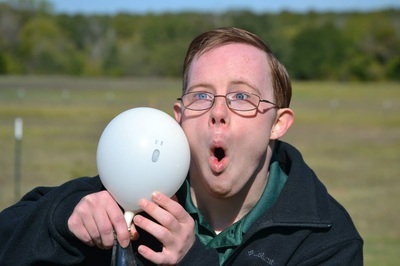 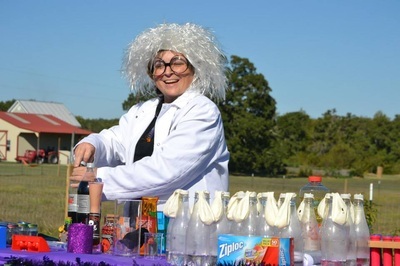 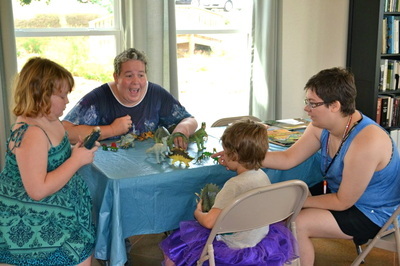 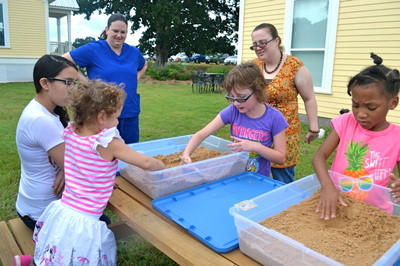 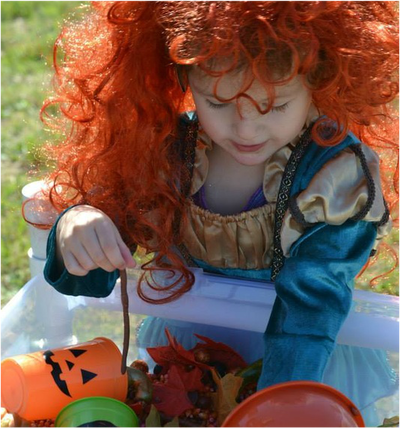 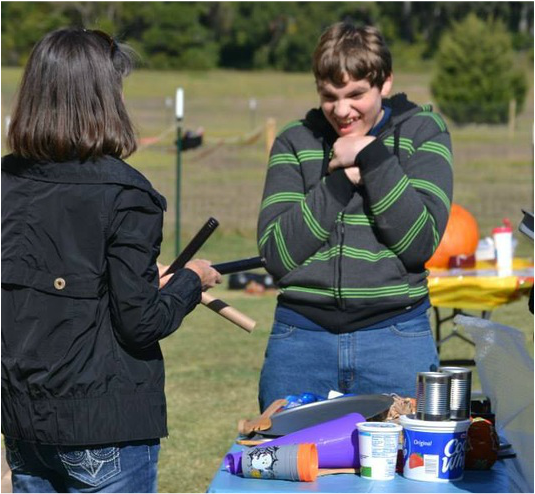 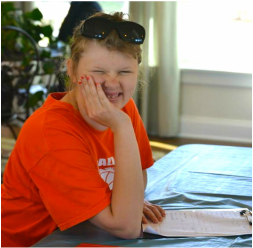 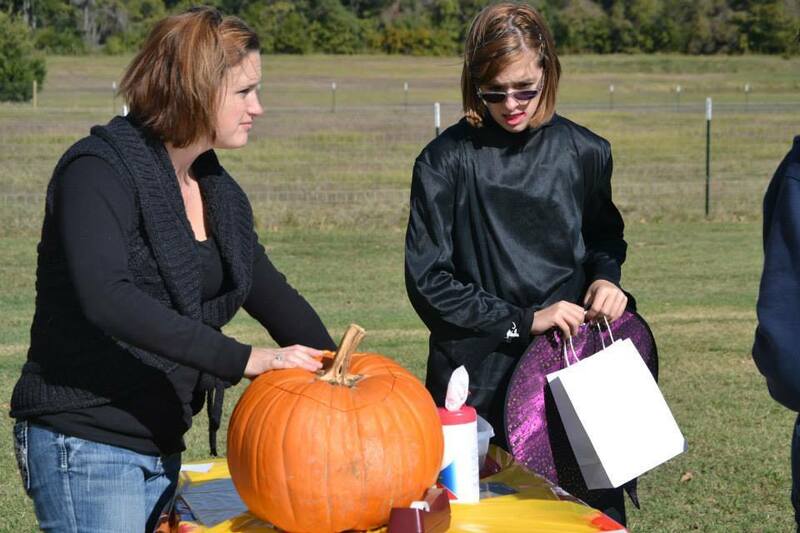 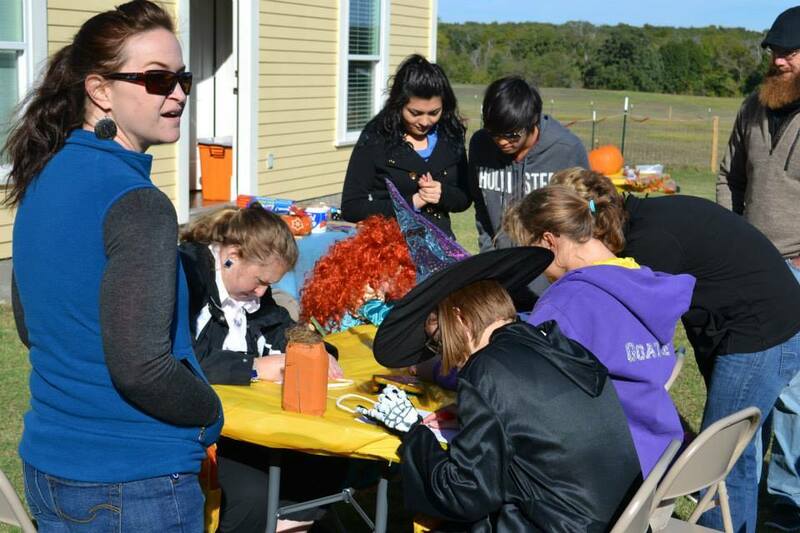 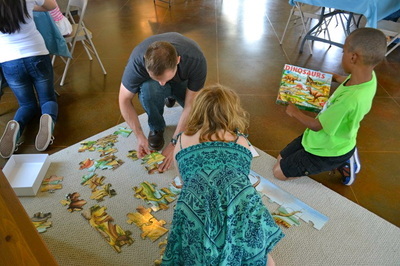 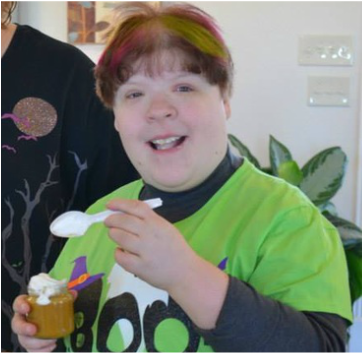 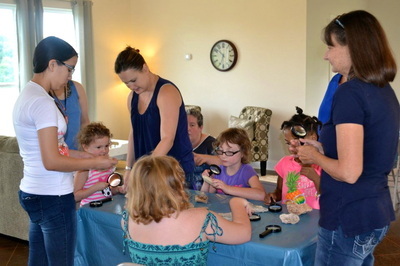 Children learned about science with fun sensory games and halloween activities for special needs children of all ages. 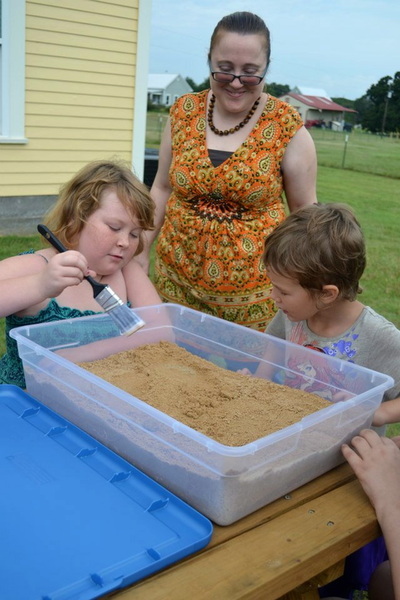 A hands-on learning opportunity about dinosaurs allowed children to learn about dinosaurs, investigate dinosaur tracks, and to create their own dinosaur track. 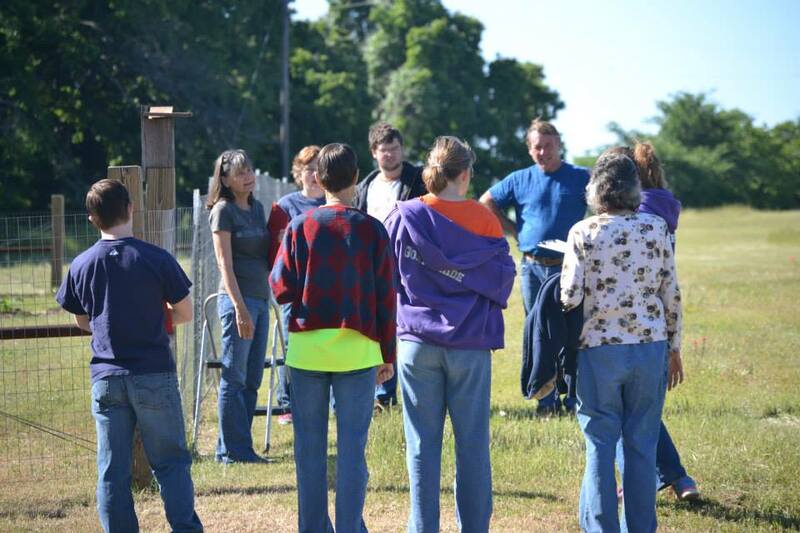 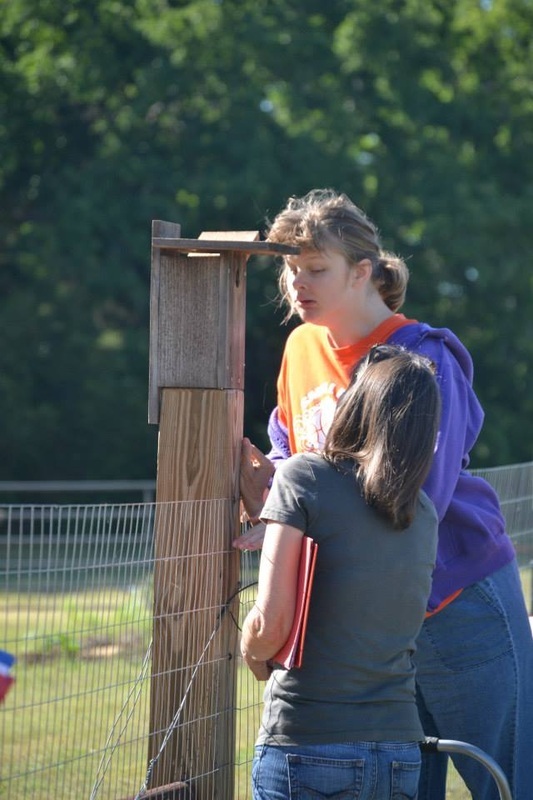 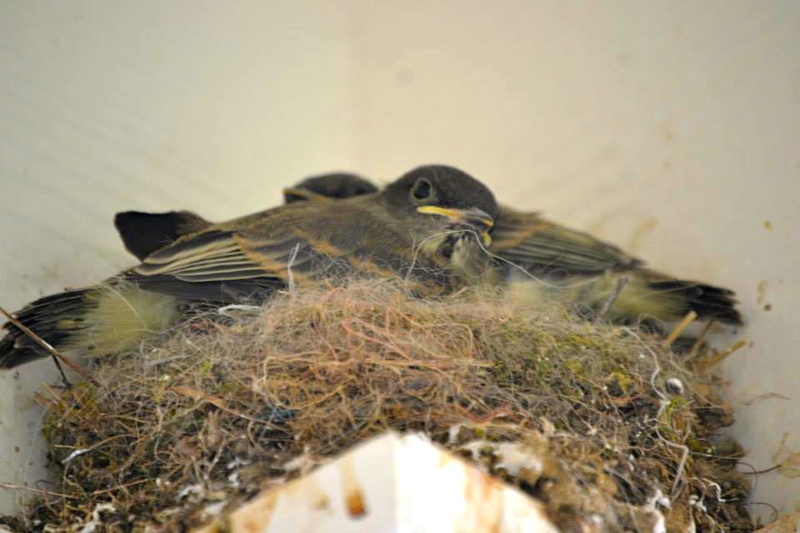 Children tracked the nesting activities of birds from construction to fledging. Each nest was monitored and information, such as bird species, number of eggs and hatchlings, was recorded and submitted to the Cornell Laboratory of Ornithology to be used in research. 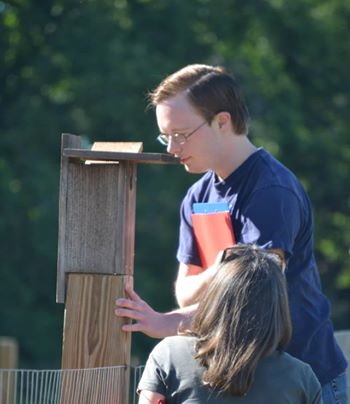 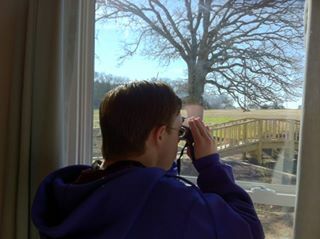 Children learned about birds while helping to count the birds at feeder stations placed throughout the Schoolyard Habitat. 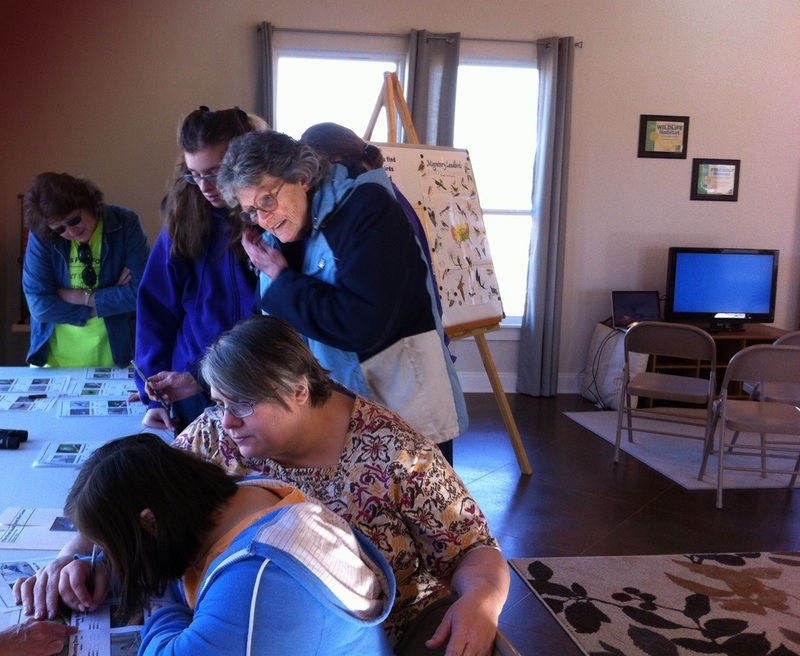 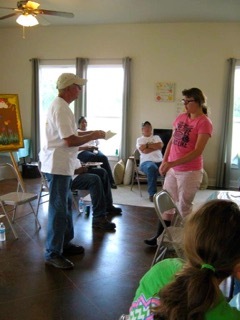 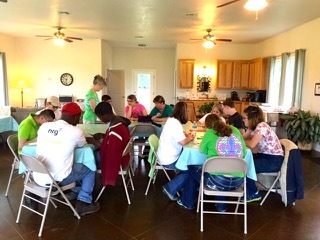 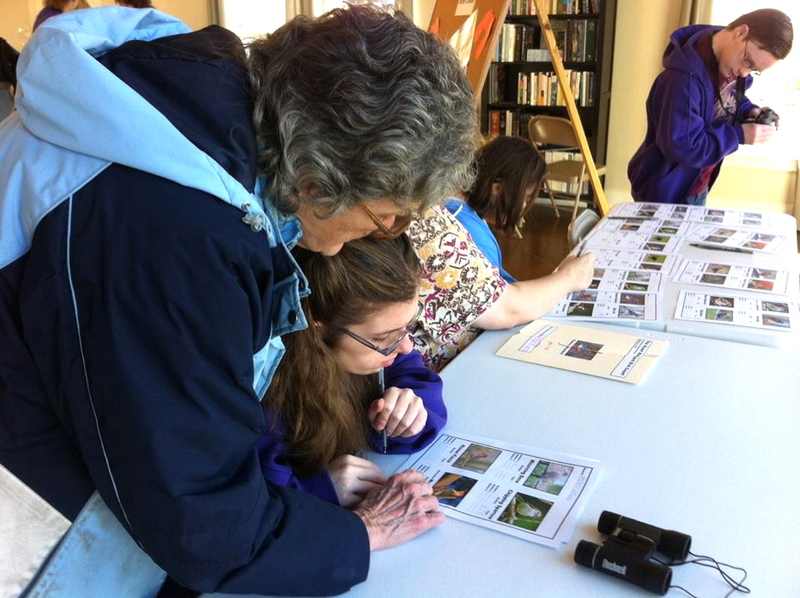 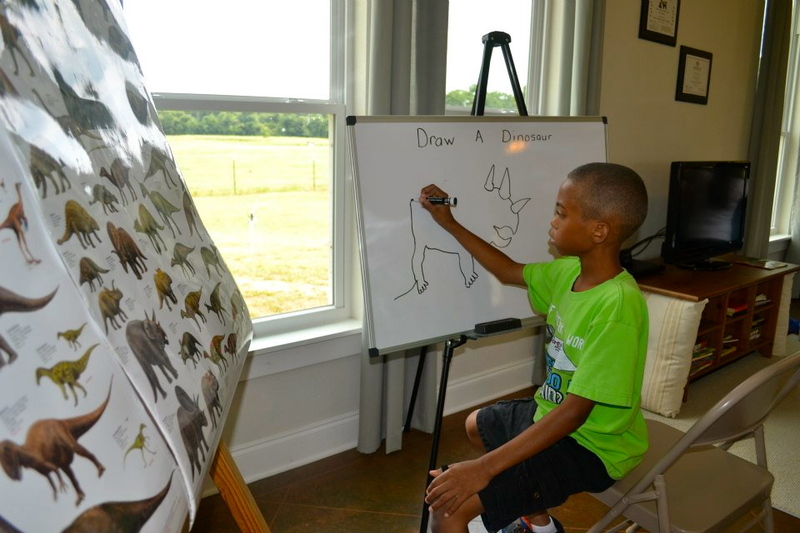 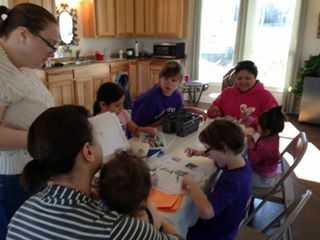 Children were given information about common birds, bird identification cards, and pictures to color.